There is quite a history behind the sequel trilogy that goes back way before the Disney buyout on October 30th, 2012. In fact it goes all the way to when the original Star Wars film had hit screens. In the early days of when Star Wars was still fresh to the world and laying its foundations for becoming the phenomena it is today, there was already some plans in Lucas’ mind. I’ve left pretty explicit instructions for there not to be any more features. There will definitely be no Episodes VII-IX. That’s because there isn’t any story. I mean, I never thought of anything. And now there have been novels about the events after Episode VI, which isn’t at all what I would have done with it. The Star Wars story is really the tragedy of Darth Vader. That is the story. Once Vader dies, he doesn’t come back to life, the Emperor doesn’t get cloned and Luke doesn’t get married. So how did we end up where we are today, and what are they meant to even be about? Over the next few articles I will break them into parts considering it would be too long for one post. So lets begin by turning the clock back and rediscover what almost wasn’t, and reveal some pretty interesting facts about what is supposed to come from Lucas’ ‘Sequel Trilogy’. It’s the mid 1970’s when George Lucas had finished writing the screenplay for what would become Star Wars: Episode VI A New Hope, he realized that it was just too long for a single film. By the time he had finished writing it, it was a thick script, around 200 pages and he simply could not condense that story into one film without leaving out pretty important plot points and volumes of “galactic history” as he envisioned it. Lucas decided that he would have to split it into several films which became the first trilogy produced, Episodes IV-VI. 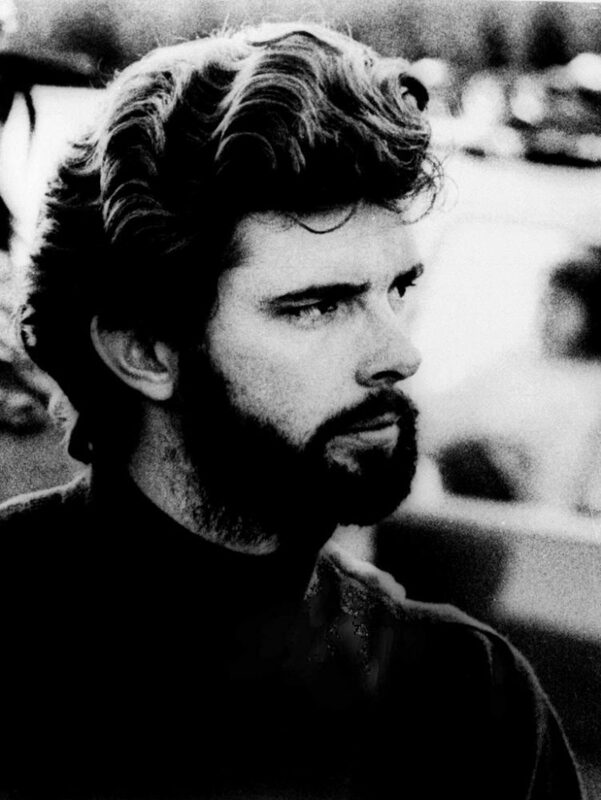 When he was striking contractual agreements with 20th Century Fox while he was working on American Graffiti, he had contracts drawn up to acquire sequel rights as well as merchandising for future Star Wars projects, all he had to do was forgo his director’s fee, which Fox jumped at. Since there wasn’t much hope for huge success for the film they gave him the rights and back then merchandising wasn’t much of a “thing” like it is now. Late into pre-production Lucas eventually had Mark Hamill and Carrie Fisher sign on for two additional films making it into a trilogy, should the first film be successful. In late 1975, Lucas hired science fiction author Alan Dean Foster to write the novelization of Star Wars as well as two additional stories. That same year Lucas and Foster conceived the plots of the two additional novels that would pave the way for what we have now. Lucas felt that if Star Wars was successful then he could have these two additional novels be structured into the next two films. 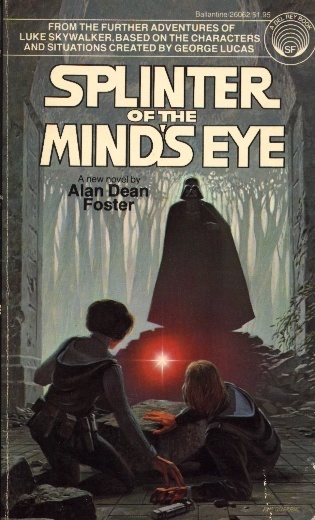 In 1978 Foster released the novel Splinter of the Mind’s Eye which was originally meant to be the second film in the saga, should it have to be made on a low budget, when that was not the case, development on The Empire Strikes Back commenced. This roughly laid the groundwork for the future of the Star Wars Saga and more importantly, The Skywalker Saga.